Down Grapevine Lane: Crossroads quilt along - are you ready? 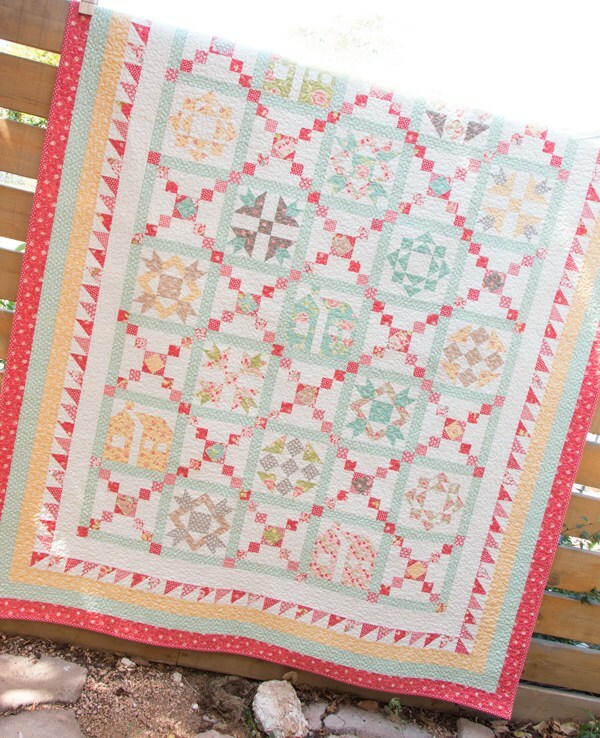 Fat Quarter Shop's Crossroads Quilt Along is kicking off in a few weeks! This is a year-long charity quilt along in benefit of March of Dimes, an amazing organization whose mission is to prevent pre-mature births. 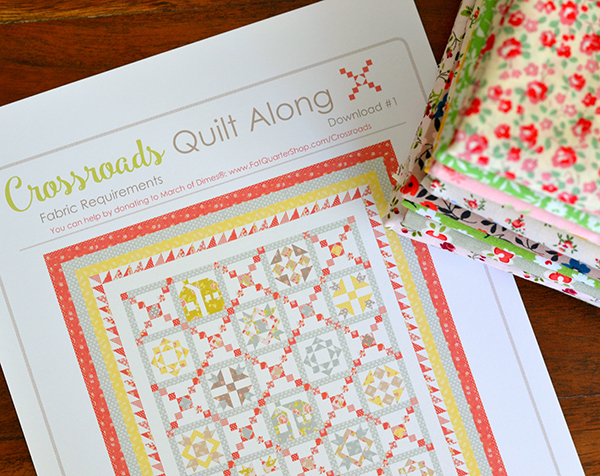 The quilt blocks will be FREE to download on the Fat Quarter Shop's Crossroads quilt along page on the 15th of every month starting on 15 February 2016. 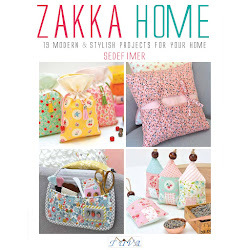 Please consider donating just $5 to March of Dimes when you download the patterns. 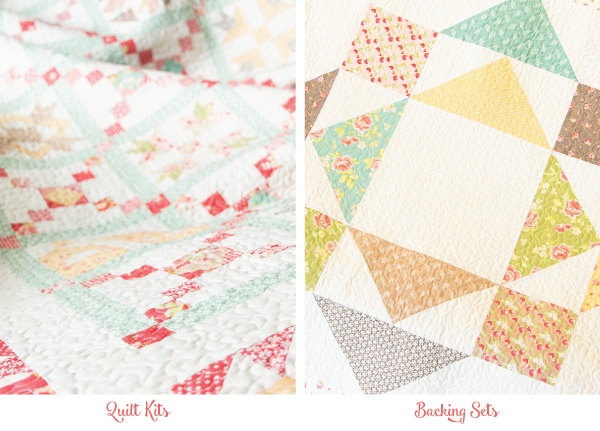 Fat Quarter Shop have created a limited supply of quilt kits and pieced backing sets using the Strawberry Fields Revisited collection by Fig Tree Quilts for Moda Fabrics. 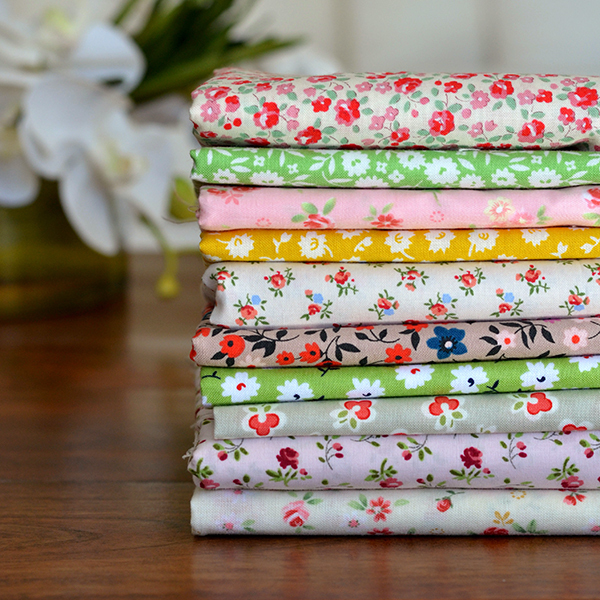 If you want to use your own fabrics, the Fabric Requirements PDF is now available to download on the quilt along page. I ummed and erred for a long time about my fabric selections for this quilt. In the end I couldn't pick a single fabric collection, so I decided to go completely the opposite way and make a super scrappy quilt using some of my all time favourite fabrics. 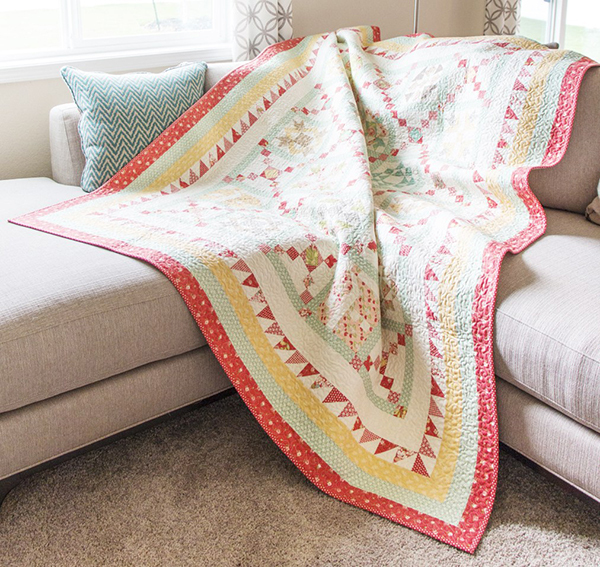 This will be a quilt for me to curl under on the couch on cold days, so I'm going to use lots of mini florals, both retro and modern, mixed with natural Essex linen. Have you discovered the #tinyfloralsanonymous hashtag on Instagram yet? If not you should go check it out. 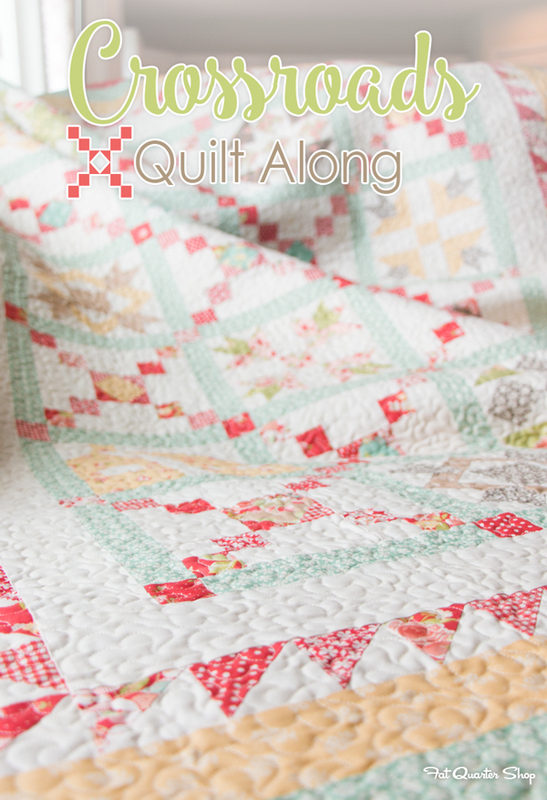 That hashtag basically describes my concept for this quilt - pretty and feminine. 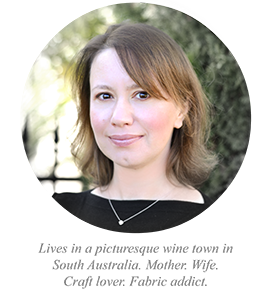 Here is a list of all the bloggers and designers taking part in this quilt along. Follow their progress on their blogs and Instagram feeds!